If you’re into astronomy, you already know that largest craters in our solar system can be found on the surface of the moon or on New Jersey’s streets. 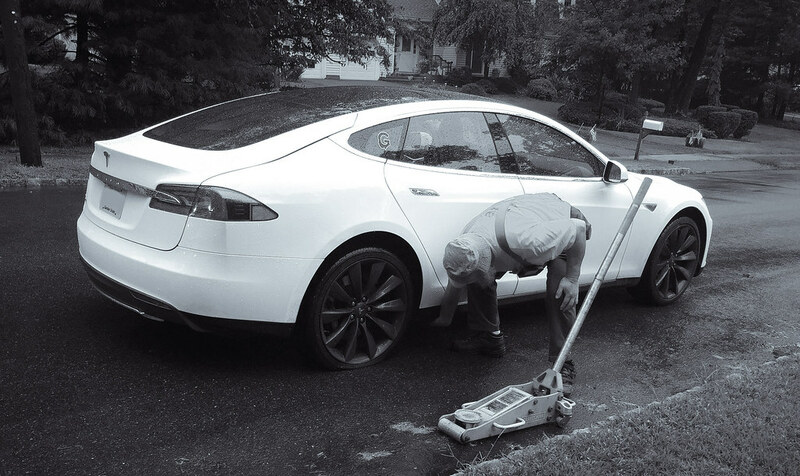 The potholes that are on the streets of NJ from January through August are large enough to swallow medium sized cars or severely crack wheels on low-profile tires. Back in 2008, I installed large 20” wheels on my beloved Lexus and one month later, the craters claimed the wheel’s life. Two months later, they killed the wheel again in an act of revenge. Tired of dealing with constant trips to the tire shop, I downsized my wheels for the next 8 years, but recently I bought my ol’ lady (my car) new 21″ wheels and I tried to carefully avoid the potholes. I earned myself a slight hairline fracture in my rear passenger wheel that allowed air to leak at a speed slow enough to avoid a flat tire, but quickly enough to annoy me on a hourly basis. 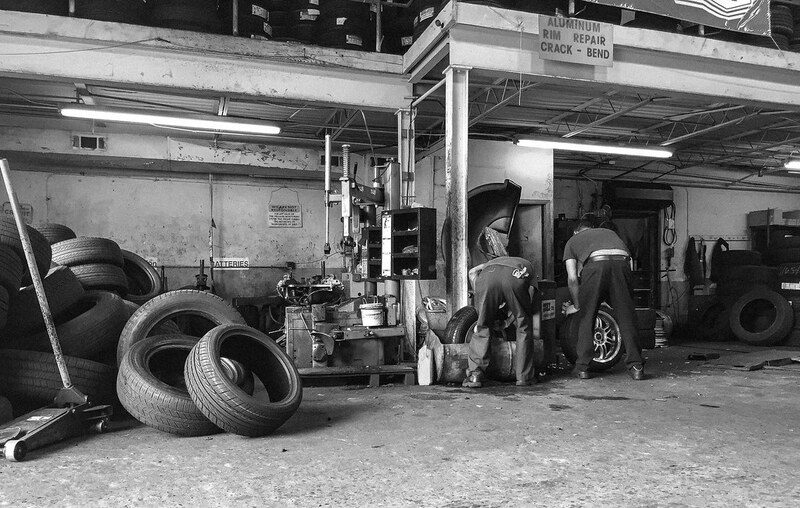 Eventually I became tired of putting air in my tire every 8 hours, so I took the wheel to Jorge at the tire shop for his expert opinion. Jorge’s solution: “I’ll just superglue it back together.” Um… I’m no tire expert, but I’m pretty sure that superglue isn’t strong enough to hold back 45psi’s of air traveling at hundreds of revolutions per minute. But he said “trust me!” I trusted him. Somehow, the expert’s superglue trick made the air leak quicker, which left me with a flat tire. Conveniently, I also didn’t have tire changing equipment, so I made a call and roadside assistance quickly changed the tire. 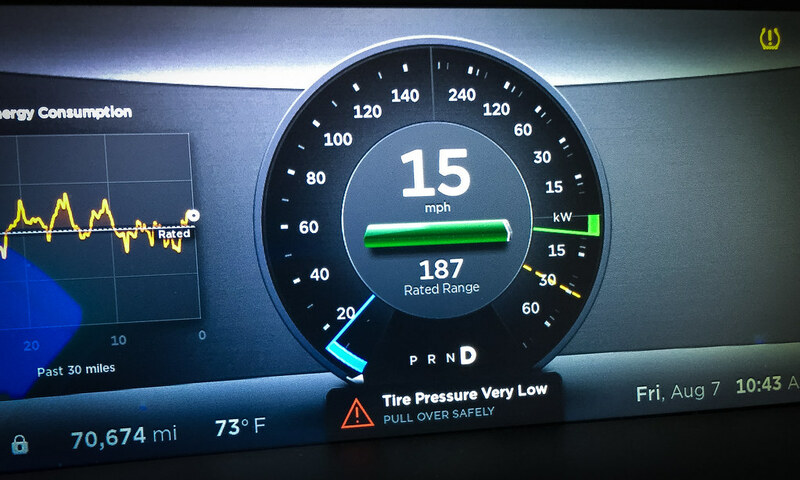 I drove to Tesla and they loved the story of the superglued wheels. 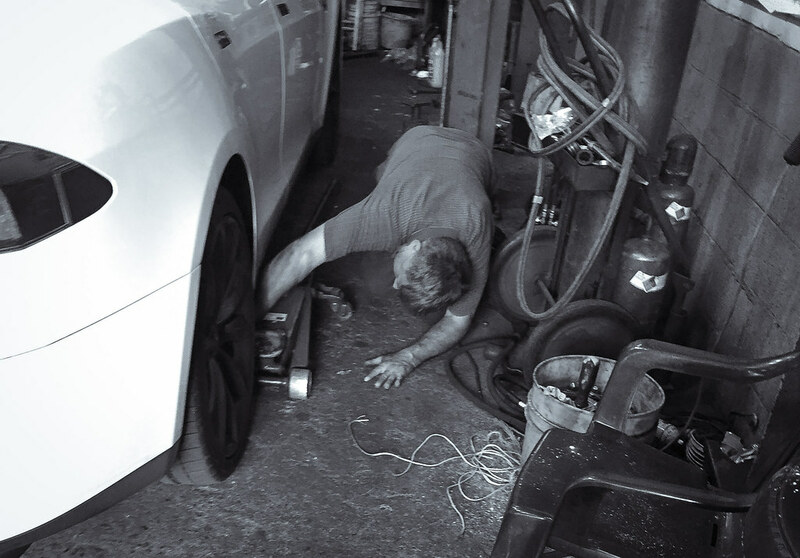 Then they quickly put an end to this exciting chapter of the crater chronicles by putting my original, smaller wheels back on the car and retiring my 21″ wheels forever! Thanks, New Jersey!! !